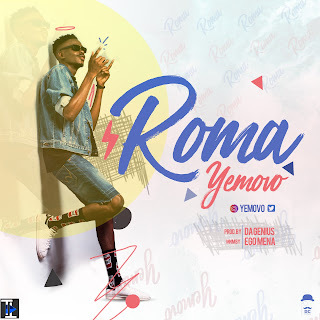 Fast rising artiste Elegbede Adeyemi, popularly known as Yemovo releases HIT Single Titled ROMA after a long break from his music career. Recently, Yemovo broke the silence by dropping this fire jam “ROMA” as his new single for the year 2017. According to him in his own words “I’ve been away for a while to work on myself and my music. I’m Back and Better. Roma by yours truly this October’’. Roma was Produced by Da Genius and would sure be a Playlist topper and favorite song for all good music lovers.